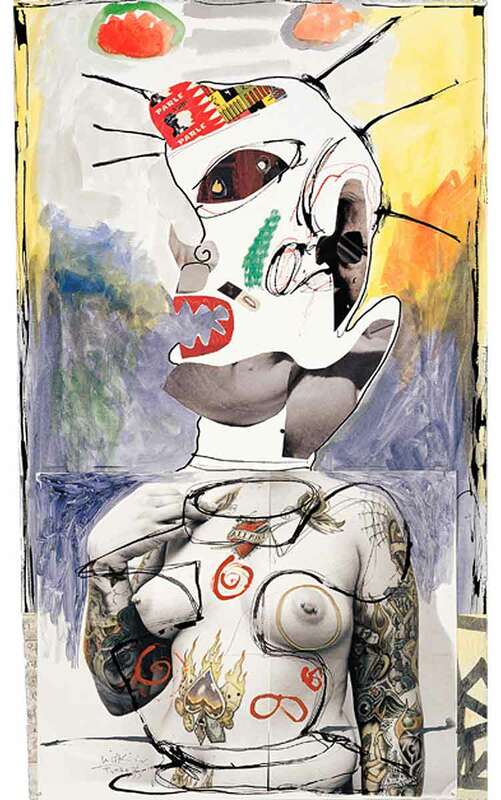 There was certainly no other artist in the late eighteenth and early nineteenth centuries like William Blake, and there has been no other artist in the late twentieth and early twenty-first centuries like Joel-Peter Witkin, whose prophetic claims are similar to Blake's. "Christ is my life," he has written. "I photograph the living and the dead. My work is a prayer. Photographing makes me the possessor of sanctified and secret wisdom. And for that, I will be judged, not by man-but by God." 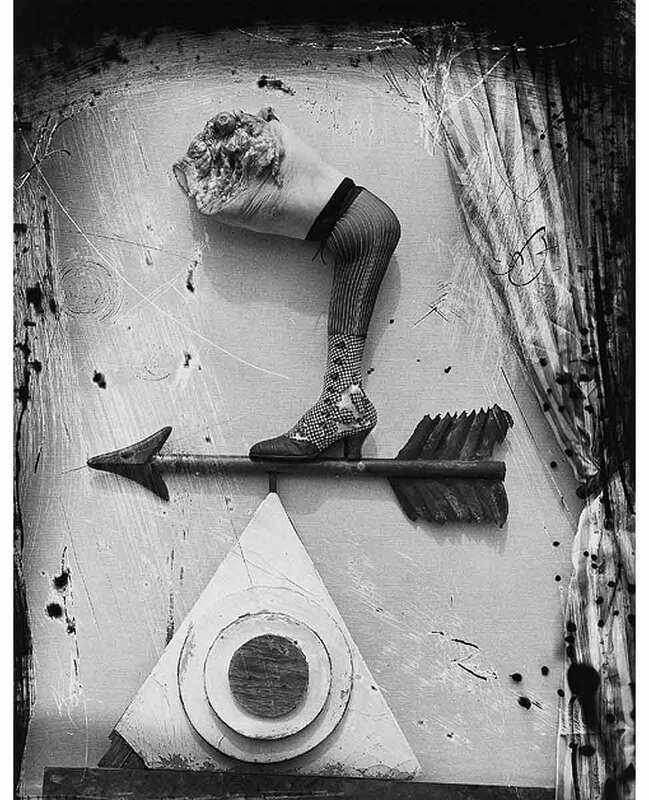 Both Blake and Witkin are unique to their own times, yet there is a similarity within their visions because sacred knowledge such as theirs can only come from an intimate dialogue with the boundless, non-corporeal part of the soul.